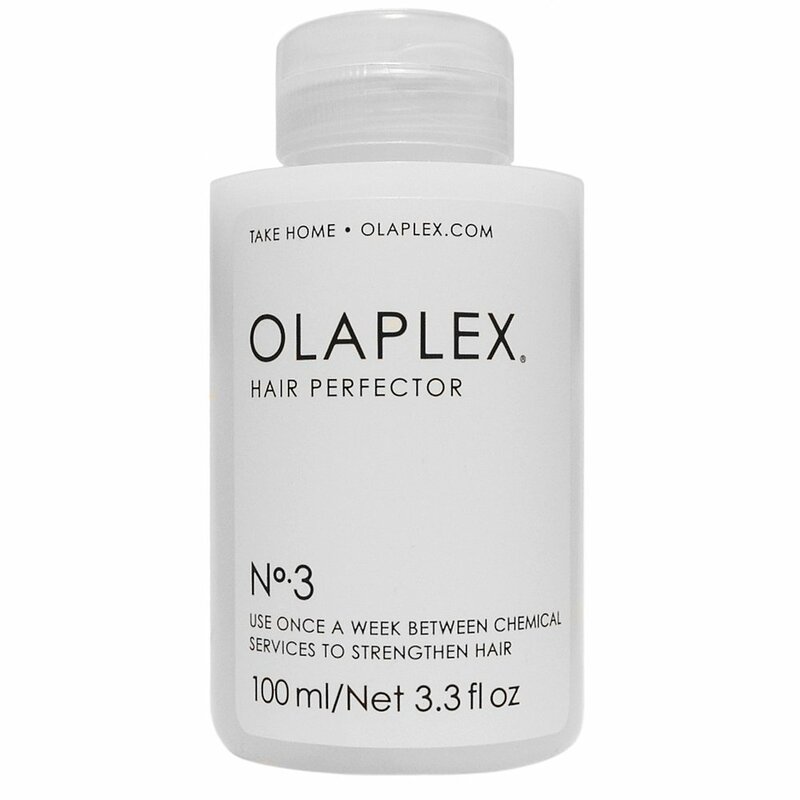 Olaplex No 3 Hair perfector is an aftercare maintainance treatment for use after an Olaplex Service, whether it was part of your colour service or as a standalone treatment. To maintain and prolong your Olaplex Treatment, you can use No 3 once a week to strengthen and help eliminate breakage. Rinse well. 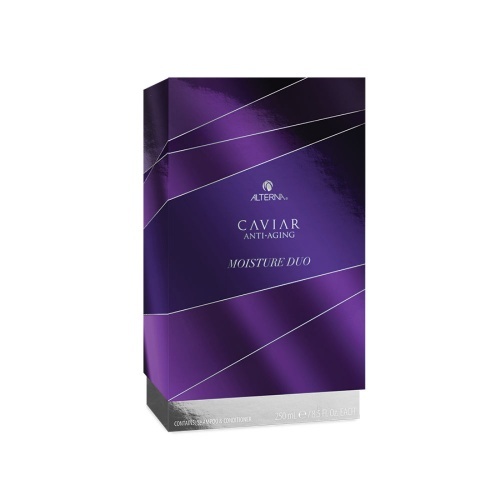 Then use your usual moisturising shampoo and conditioner. This is not to be treated as a conditioner, this is a bond re-builder. Helped to my hair after colouring my hair at home, my hair became nice and soft and looks very healthy compared how it was, only pretty expensive product.